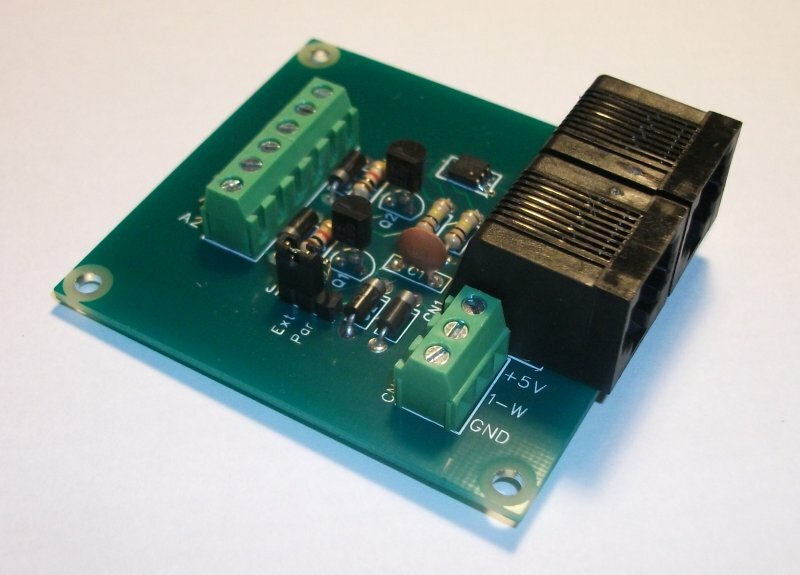 Dual channel DS2413 based I/O module. Each channel can be used as either a switch input, active low output (20mA max) or active high output (500mA max). See the links below for further details on the use of this module. Please note that as of April 2016 we are shipping v2.0 of the SWE4. 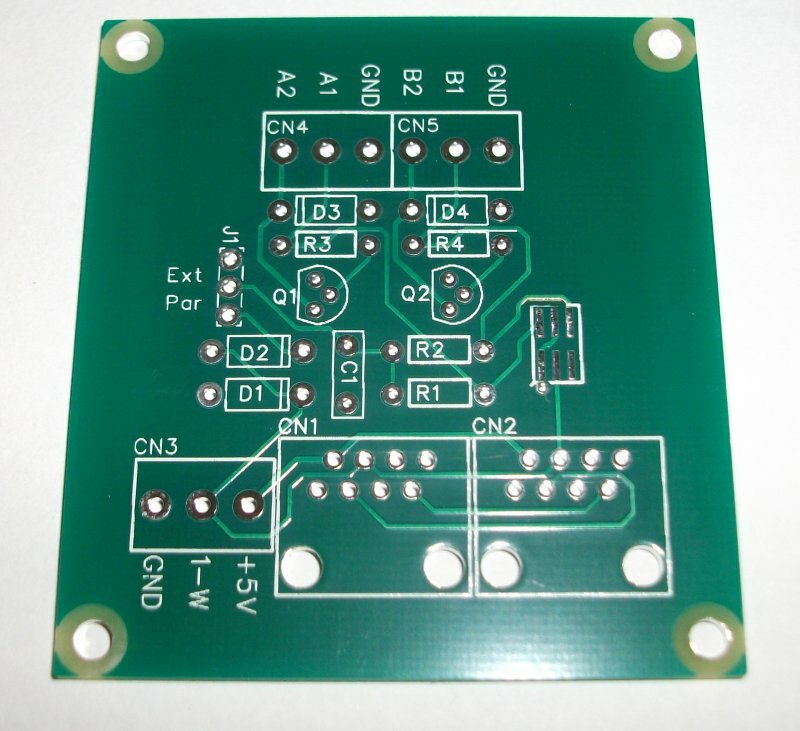 This is electrically identical to the previous version but has a different (slightly larger) PCB. 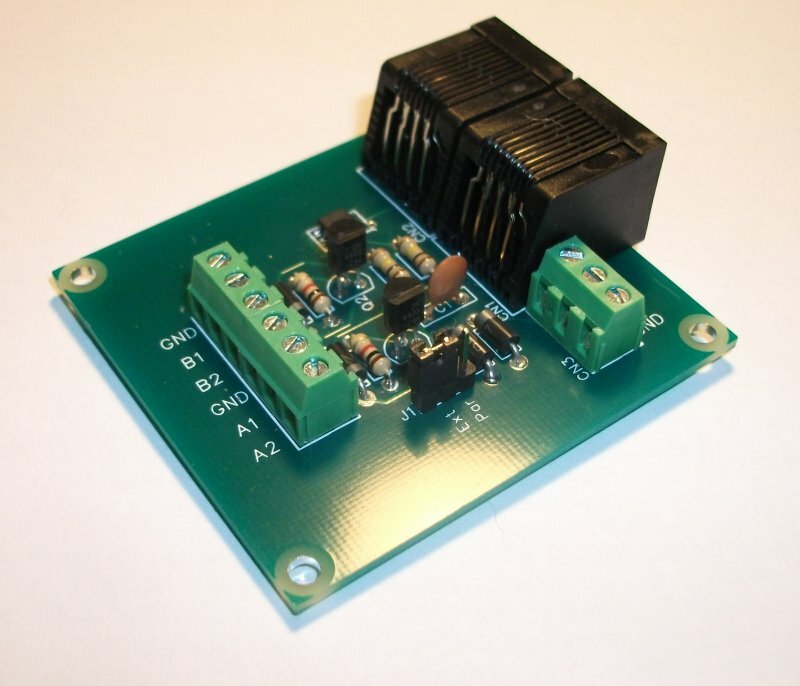 The dimensions of the board are listed on the General Module Information page linked above.